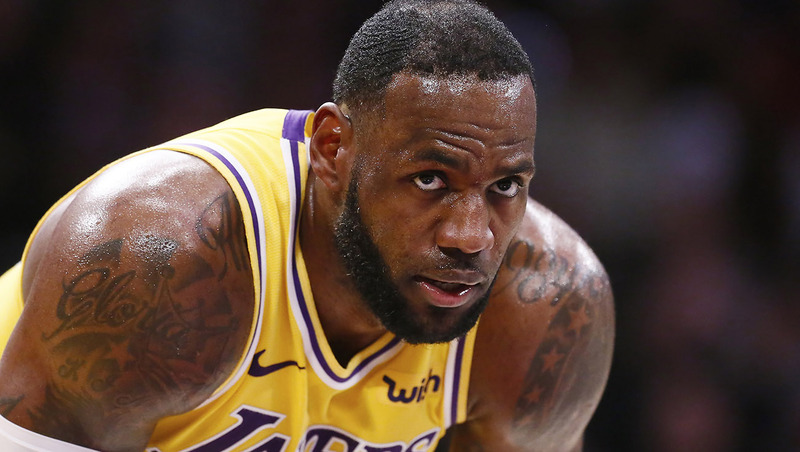 Should the Lakers Shut Down LeBron James? 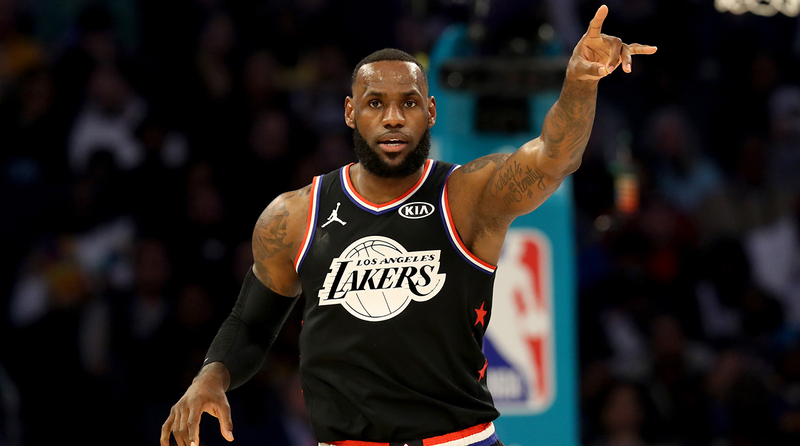 LeBron James and the Lakers have nothing to play for after falling behind in the Western Conference playoff race. 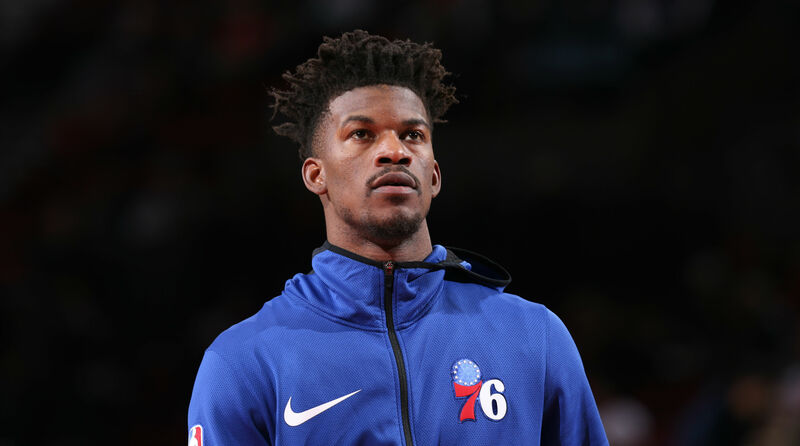 With James set to miss his first postseason since 2005, should Los Angeles shut him down? 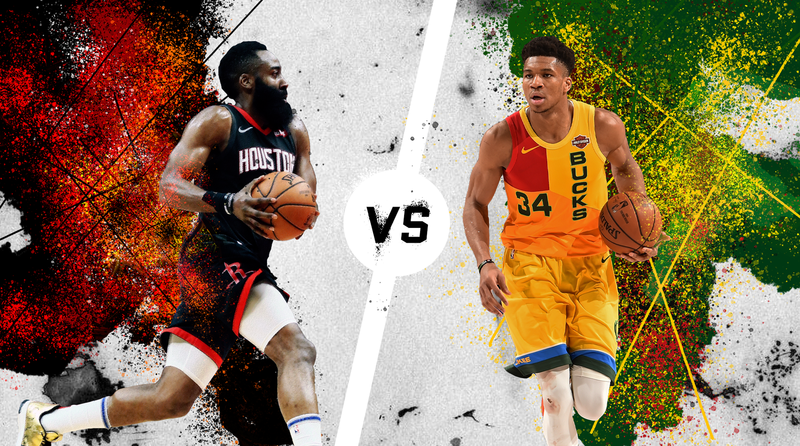 Would Giannis Antetokounmpo make the perfect Monstar? How about Zion Williamson? Boban? The Crossover staff picked LeBron’s co-stars for Space Jam 2. Zion Williamson Sweepstakes: Which Lottery Team Do You Want to Land Duke Star? 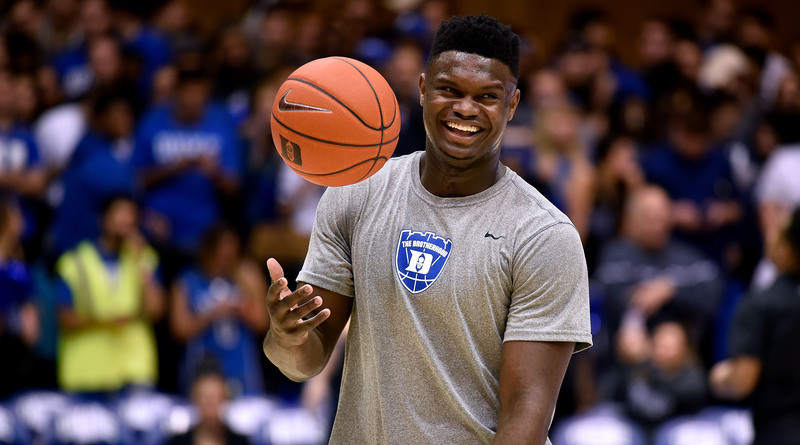 The Zion Williamson buzz is at an all-time high, leading many to look beyond his Duke tenure and consider what NBA team he could join. With that in mind, Sports Illustrated picks the teams we want to see select Zion. 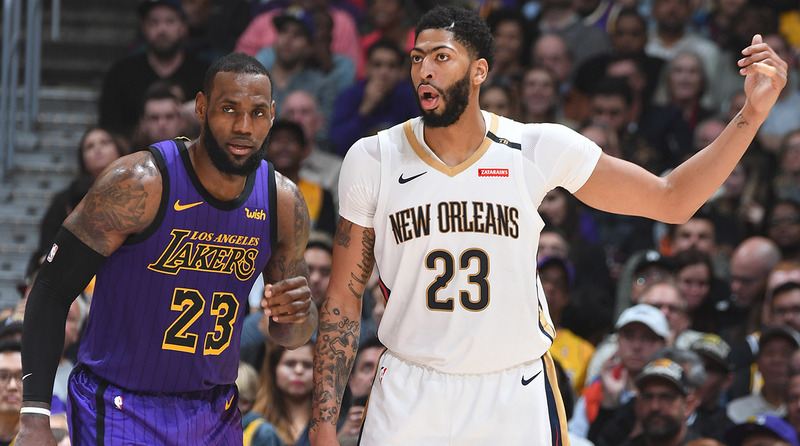 Anthony Davis has officially requested a trade from the Pelicans—will they oblige before next week's trade deadline? Here are five blockbuster trades for New Orleans to consider. The Sixers and Clippers got really chippy late Wednesday night in Los Angeles. 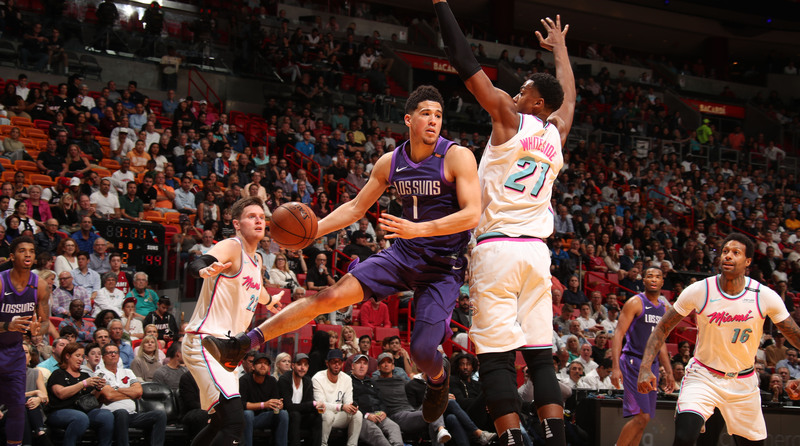 Which NBA team has the saddest rebuilding situation? Which one will finish the season with the worst record? 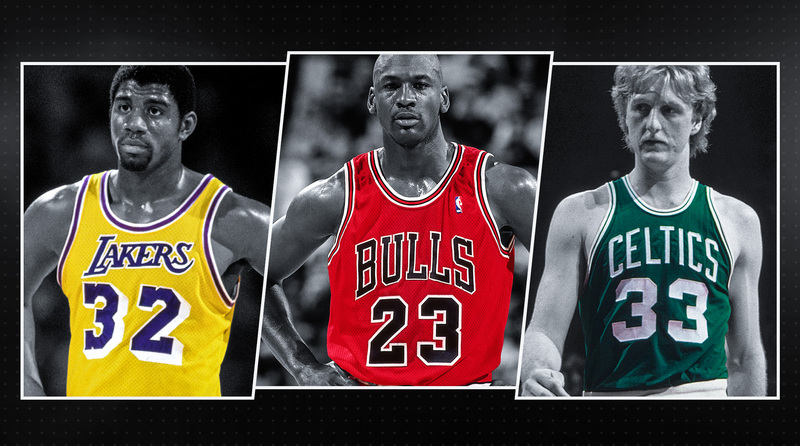 And if you are an NBA player, which franchise would you least want to be traded to? 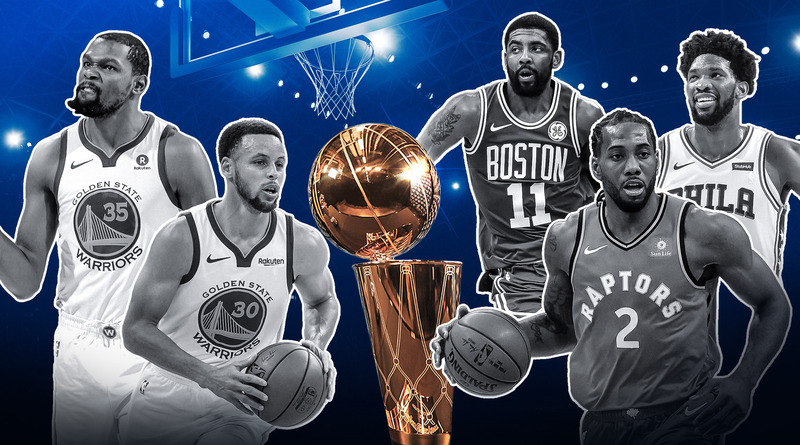 The Crossover paneled its NBA experts to answer these depressing questions.